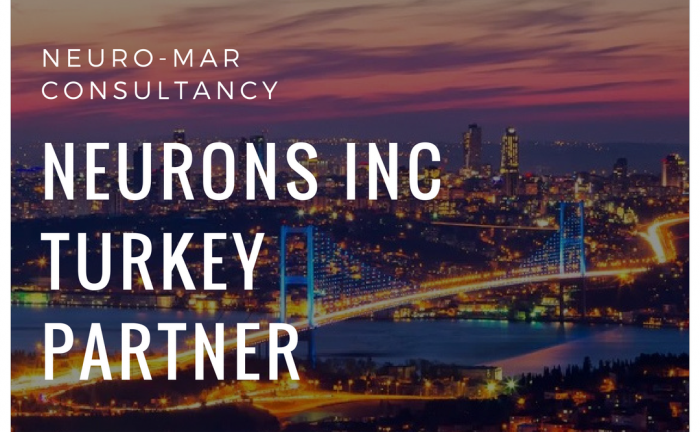 Neurons Inc is happy to announce a new partnership agreement with Neuro-mar, a leading marketing and communication consultancy company in Turkey. 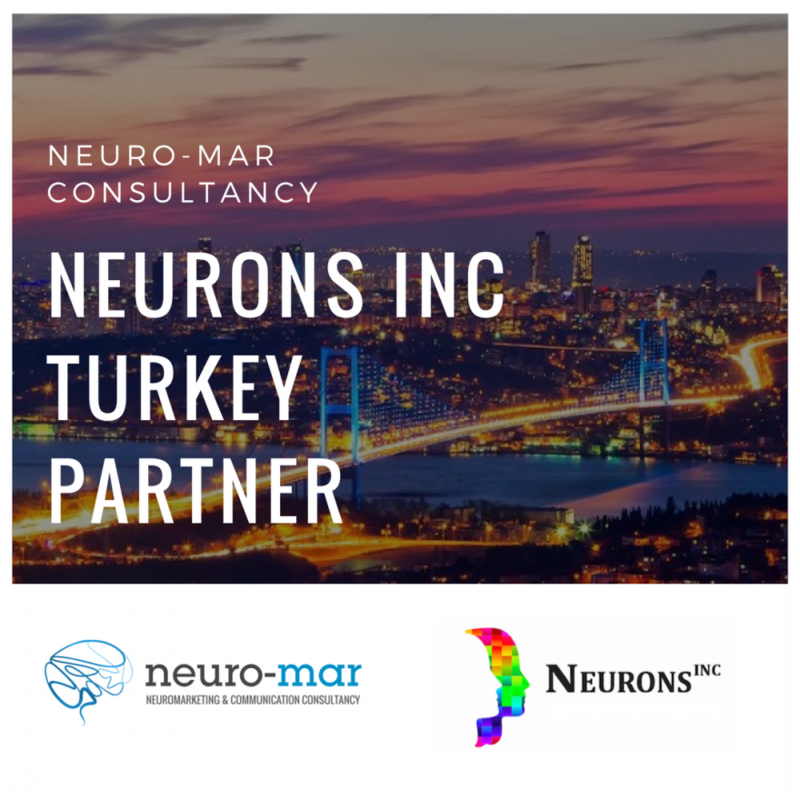 With this expansion, Neurons Inc is now able to give better understanding and personalized service across the Turkey and Middle East. These areas are full of opportunities and business entrepreneurs that have now access to tailor-made, better insights about their consumers. Both parties are very excited and have already started defining working standards that guarantee the finest quality of research results.